Splashing, swimming, and diving into the shimmering clear waters of a swimming pool has the power to energize and refresh the body and mind. Whether the water temperature is brisk enough for goosebumps or as warm as morning sunshine, pool time is a favorite recreation and fitness activity. While there are great time had at the pool, here's how you can Pool Safely, pool trendy, and enjoy the good life with PoolCandy. Thank you to Pool Candy and their promotional team for the courtesy of providing product for editorial content purposes. Let's set the scene, clear, blue skies with a balmy breeze and temps at a comfortable 85° in the shade. Family and friends are gathered around poolside standing enjoying... Wait just one moment, why is everyone standing around? Where are the BloChairs? Where is your PoolCandy? PoolCandy blows up the competition with their exclusive line of unique, trendy beach and pool inflatables, not just for the little ones. Shining in the sunlight PoolCandy's Glitter Collection features metallic foil filled inflatable 36" and 48" beach and pool tubes, novelty floats, loungers, and super noodles. 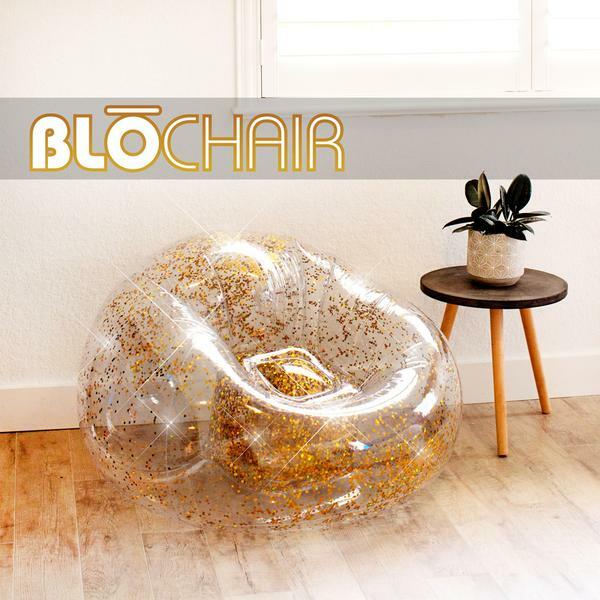 Party on with the sweet Tropical Fruit Collection, popular Novelty Floats, dazzling NiteLights Collection, and trendy BloChair and Ottoman from PoolCandy. Bold, realistic images, sparkling glitter, LED lights, and innovative, unique designs showcasing realistic RealPrint technology, are some of our favorite ways to make a splash with PoolCandy, outdoors (think snow tubing) and indoors (think cool decor). With the enjoyment of pool time fun and games, it stands of critical importance to observe these 7 essential safety tips to Pool Safely at all times. Personally, I have to admit, I'm not comfortable teaching my own kids to swim. It was in my best interest to register my kids in swim lessons to teach them to swim, as well as rescue techniques. Check out free or low-cost swim classes available locally at YMCA, Parks and Recreation Department or other community-based programs. Too many tragic incidents occur each year involving playing or swimming near drains or suction outlets in spas and pools. Take a quick inspection of the pool drains and never enter a pool or spa with loose, broken or missing drain covers. Avoid close proximity to the suction of pool drains and outlets to prevent the danger of hair, limbs, jewelry or bathing suits becoming stuck in a drain or suction opening. 4. Ensure all pools and spas, both in your backyard and any public pool you may visit, have compliant drain covers. The Pool and Spa Safety Act (P&SS Act) is enacted on behalf of Virginia Graeme Baker who passed away from drowning due to a suction entrapment from a faulty drain cover. As a result of the tragic loss of life, all public pools and spas must have drain grates or covers meeting or exceeding safety standards. Remember to inform others that the powerful suction of a pool or spa drain has the potential to even trap an adult swimmer. 5. Install proper barriers, covers and alarms on and around your pool and spa. Protective fences, barriers, alarms and covers surrounding pools and spas can be lifesaving devices. The installation of a fence of at least 4' surrounding the pool or spa should prevent children from climbing or entering the water without supervision. Entering the water should only be accessible through a self-closing, self-latching gate. Regularly inspect safety enclosures, pool alarms, and pool and spa covers are in proper working order. We never know when accidents are going to happen, they're unpredictable by nature. Many times, in emergency situations, bystanders will be the first responders on the scene to aid a drowning victim. Learning CPR and maintaining CPR certification can help save lives. Information on registering in CPR classes is available through many hospitals, community centers, or by contacting the American Red Cross. 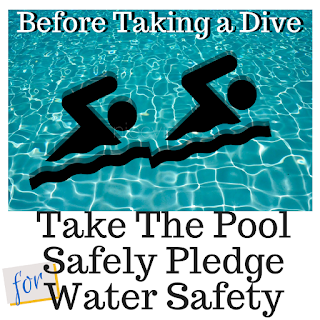 Before heading to the pool or spa with your family, remember to take the Pool Safely Pledge. 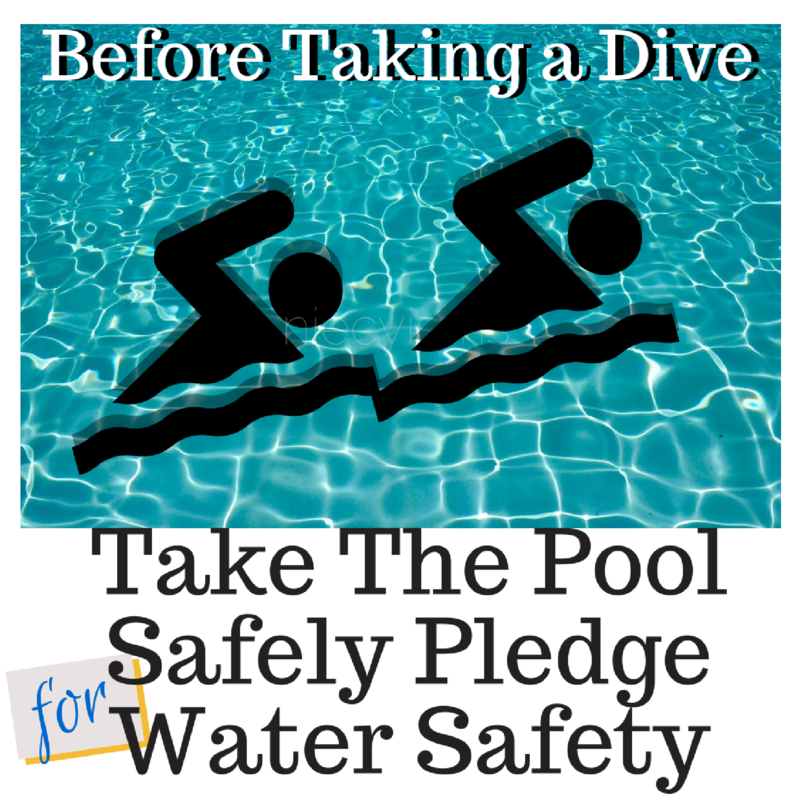 This online call to action is a reminder to stay safer around the water.